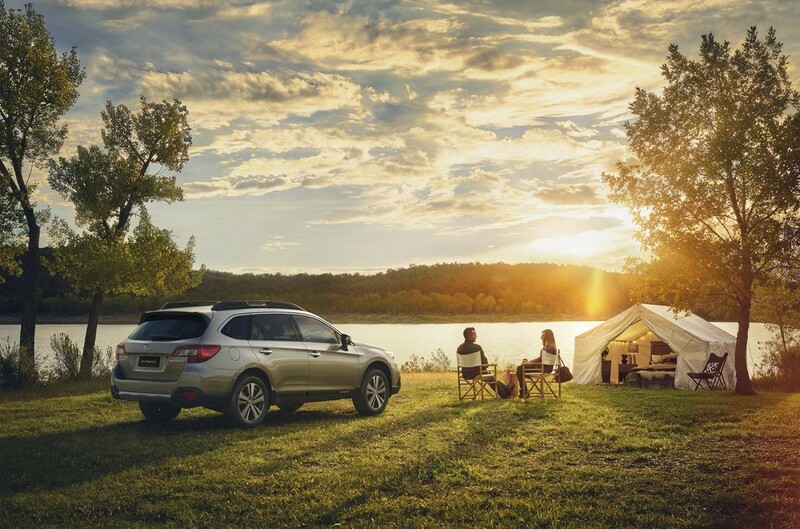 Subaru South Africa had a successful year in 2017 with 10% year-on-year growth and the brand is kicking off 2018 with the introduction of the facelifted Outback crossover which is now available at Subaru dealerships nationwide. “Globally, the Subaru Outback represents the spirit of adventure for which the brand is known; a go-anywhere capability, with a premium interior and technology to complement any lifestyle. Few vehicles in the segment can match it's 512 litre cargo space, extended to 1 801 litres with seats folded down. 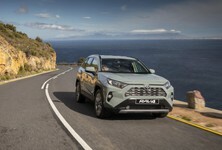 It's a no-compromise vehicle to meet the needs of customers who demand all-round excellence and prefer car-like driving dynamics over that of an SUV" he concludes. Most of the changes to the Outback are seen at its front-end. The headlights have been mildly revised. 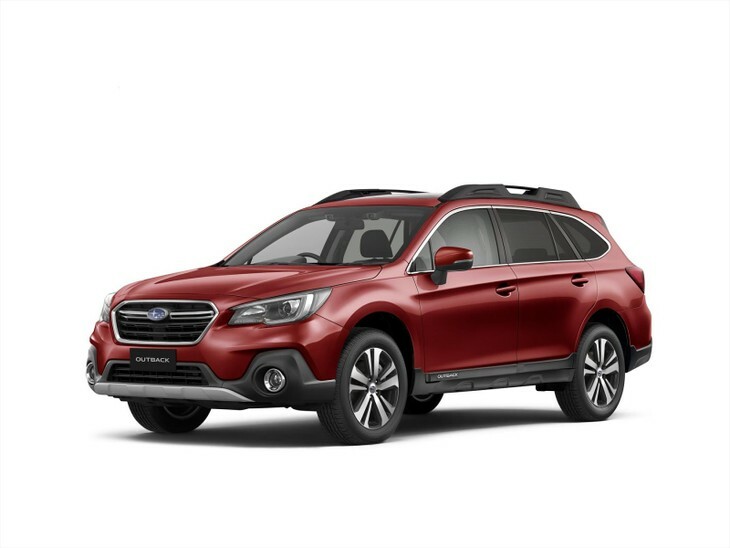 The Outback now wears a revised, edgier bumper design with toned-down fog lamp surrounds and protection from the elements is provided by larger front cladding. The 3-blade grille is still present but the first blade is finished in chrome while the 2 remaining blades are finished in matte black. A camera for the new Front View Monitor is also housed in the grille. 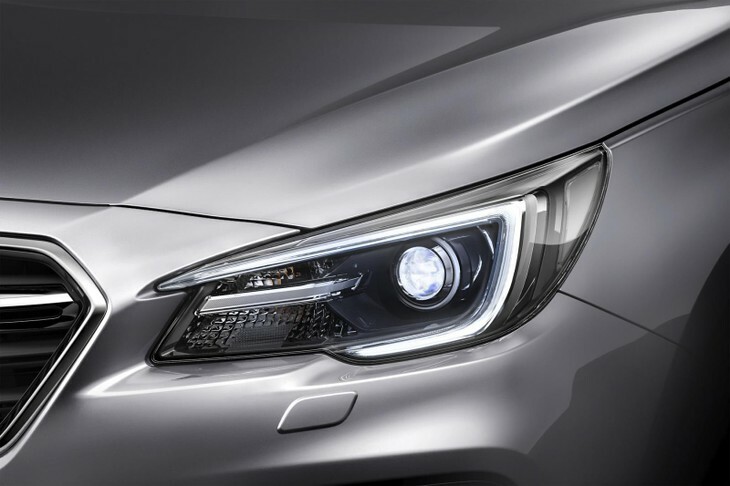 The C-shaped Hawkeye headlights have been slightly revised and the side mirrors now feature integrated turn signals and side cameras for added safety while parking or off roading. New 18-inch alloy wheels round off the look and they are finished in contrasting two-tone high-gloss silver with black inlays. 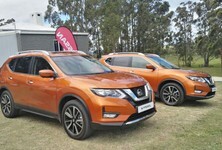 There are also 2 new colours to choose from and these include Crimson Red Pearl and Wilderness Green Metallic. Interior quality has improved substantially and a new 7-inch touchscreen infotainment system is a major highlight. The cabin design has changed somewhat with new panel inserts in piano black with silver surrounds which add some contrast. This detail is seen on the instrument binnacle, centre console and air vents. A new leather steering wheel with multifunction controls is now fitted and they control functions for the infotainment system, EyeSight system and the multifunction vehicle display screens. 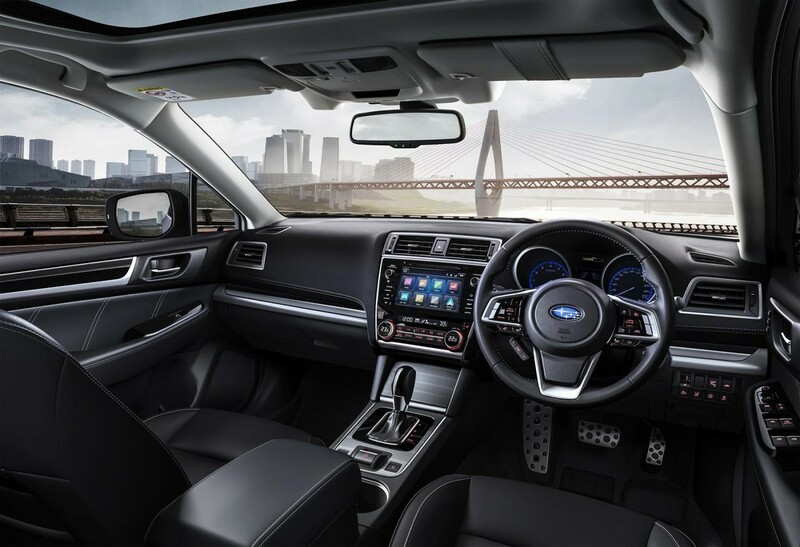 The Outback is also fitted with a new 7-inch infotainment system with a touch-sensitive panel that provides access to all entertainment, connectivity and satellite navigation functions. 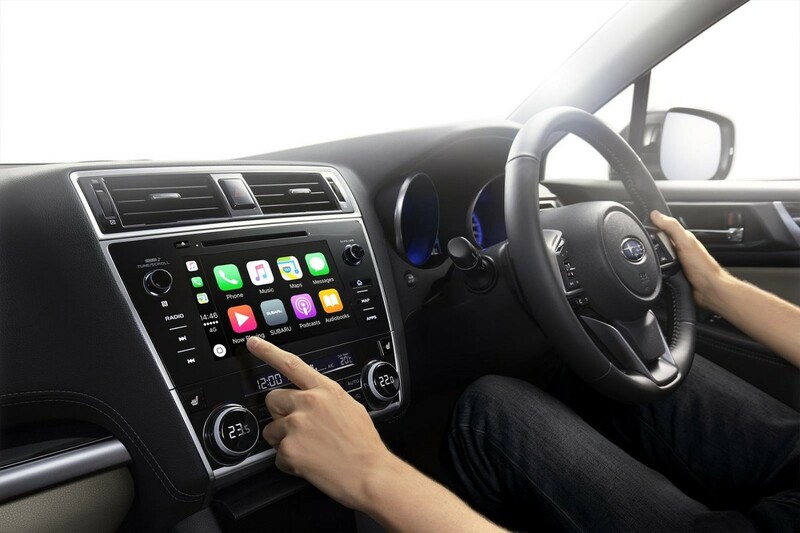 The system also offers Apple CarPlay and Android Auto functionality. A 7-speaker Harman Kardon sound system is also fitted. Rear passengers now have access to 2 additional 2.1 Amp USB ports in the rear console to charge smartphones and tablets. The climate control panel has also been updated with new soft-touch control dials and updated controls and graphics. A host of EyeSight safety features are offered on the Outback. Features under the EyeSight banner include stereo cameras that provide a front view of the car and scan ahead for obstacles and obstructions. 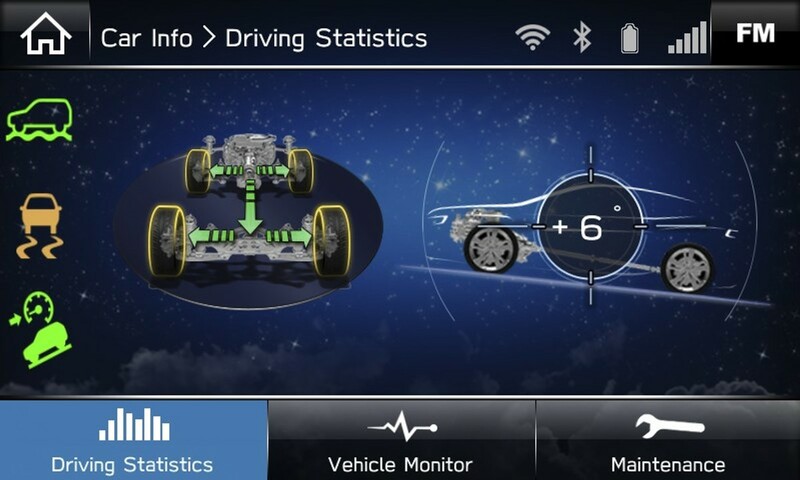 Also included is Adaptive Cruise Control, Pre-Collision Braking, Pre-Collision Throttle Management, Vehicle Lane Departure and Sway Warning. 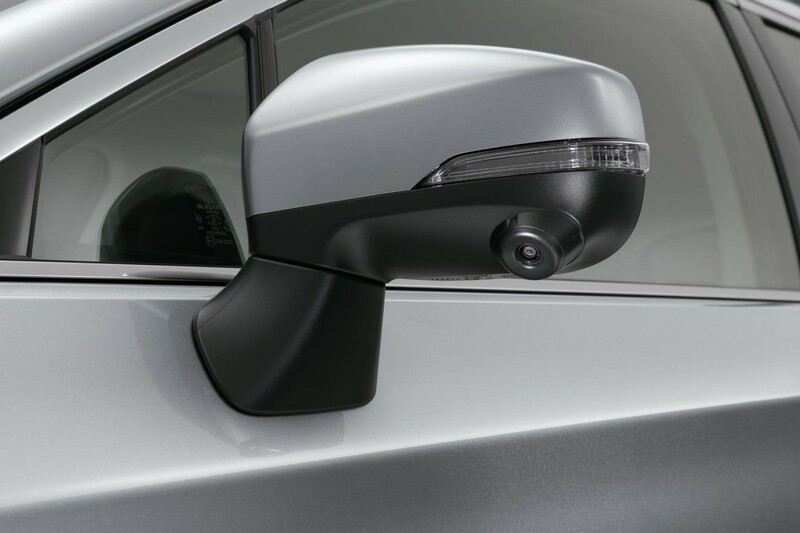 Blind Spot Detection and Rear Cross Traffic Alert is also fitted as standard. Steering Response Headlamps (SRH) and automatic locking doors are fitted, with the latter activated from 20 kph. 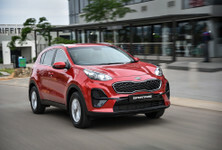 All-wheel drive capability and torque vectoring provide optimum traction on various terrain. Engines for the Outback remain the same as before with the 2.5-litre, 4-cylinder Boxer engine doing duty with 129 kW and 235 Nm of torque. Subaru claims a fuel consumption figure of 7.7 L/100 km for this engine. 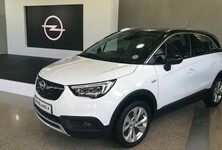 A 3.6-litre, 6-cylinder Boxer engine with 191 kW and 350 Nm of torque is also offered with average fuel consumption claimed at 9.9 L/100 km. 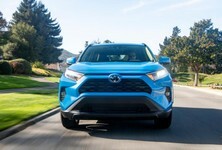 Both engines are paired with a Continuously Variable Transmission (CVT) with 7-speed manual mode and paddle shifters located behind the steering wheel. 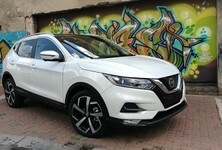 The CVT has been reworked to provide a smoother response. 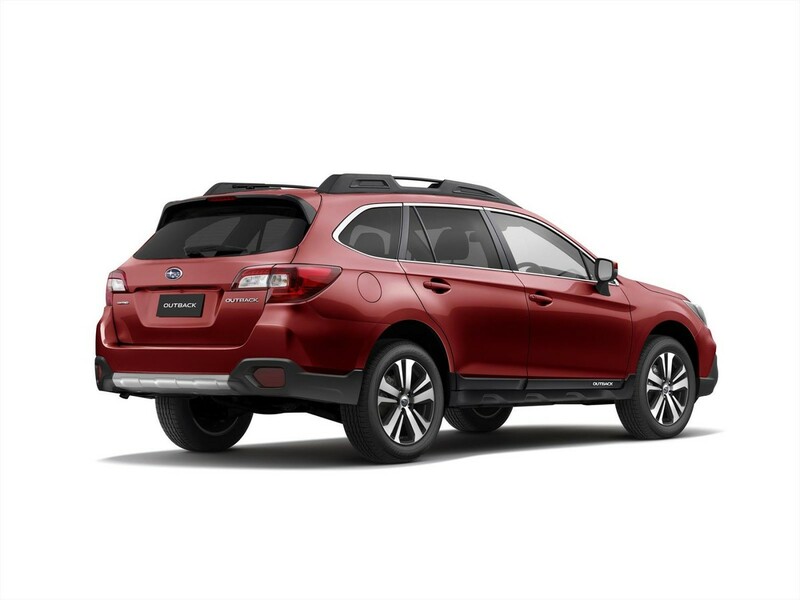 The Outback features all-wheel drive and active torque vectoring to aid in enhanced performance on various terrain and with an electronically-controlled continuously variable transfer clutch, the Outback can transfer torque to the wheel that needs it most in difficult terrain. 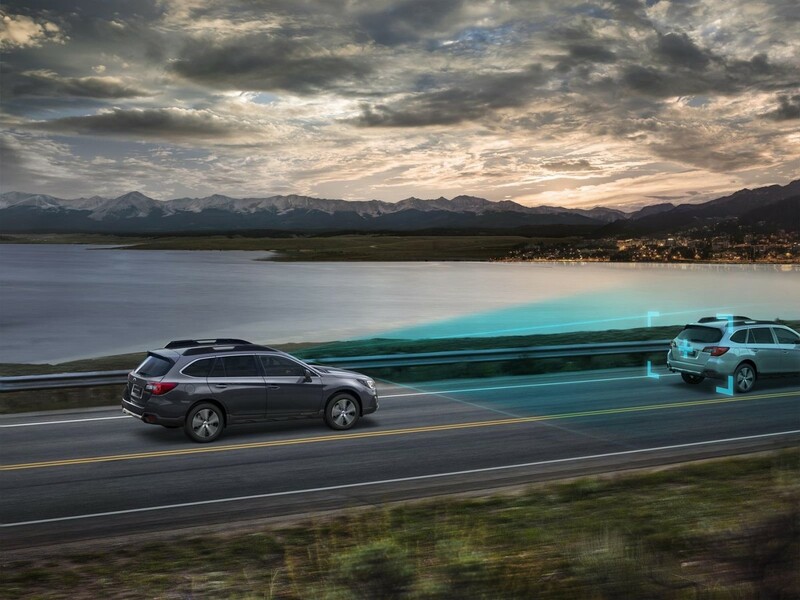 Furthermore, the Outback is also equipped with X-Mode which further manages the all-wheel-drive system, engine output and enhances the stability control for maximising traction when the going gets really tough. Hill Descent Control is also activated when X-Mode is operational to maintain constant vehicle speed on a downhill. Retractable crossbars are also fitted to load equipment such as skis, bikes, kayaks and whatever other sporting paraphernalia you need to transport. Subaru has also improved Noise, Vibration and Harshness (NVH) by installing sound-insulating glass for the front and side windows as well as thicker insulation on the rear wheel wells. 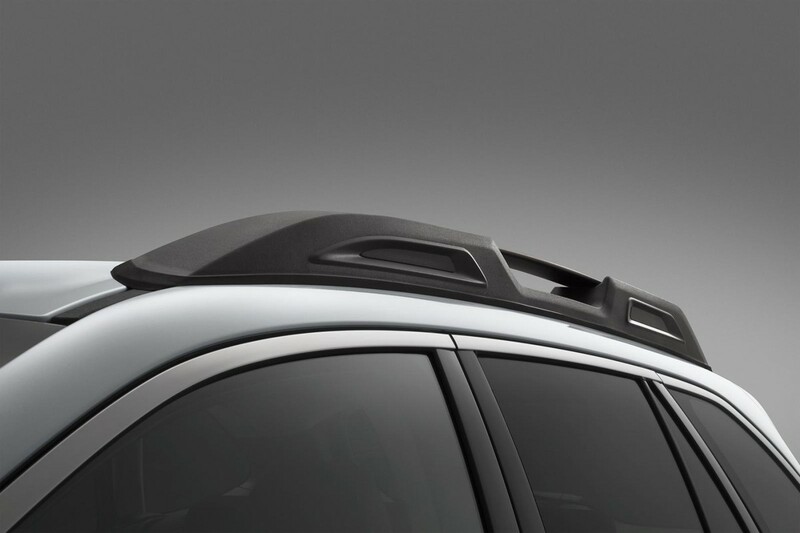 The air-conditioning has also been enhanced to deliver improved air circulation inside the vehicle. Ride quality is said to have been improved too with revised dampers, steering and brakes. 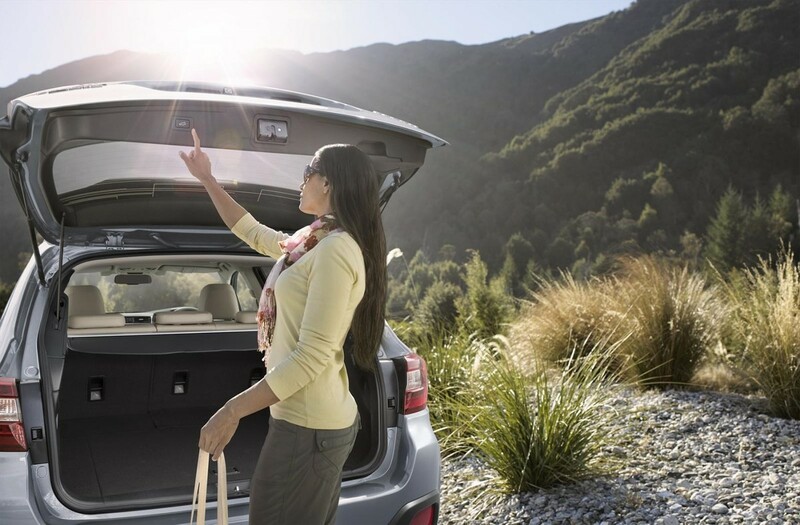 The Subaru Outback is sold with a 5-year/150 000 km warranty and a 3-year/75 000 km full maintenance plan. 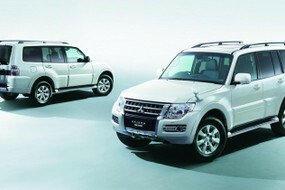 Customers can extend the maintenance plan up to 5-years / 150 000 kms. Do you suffer from anti-stationwagonism?